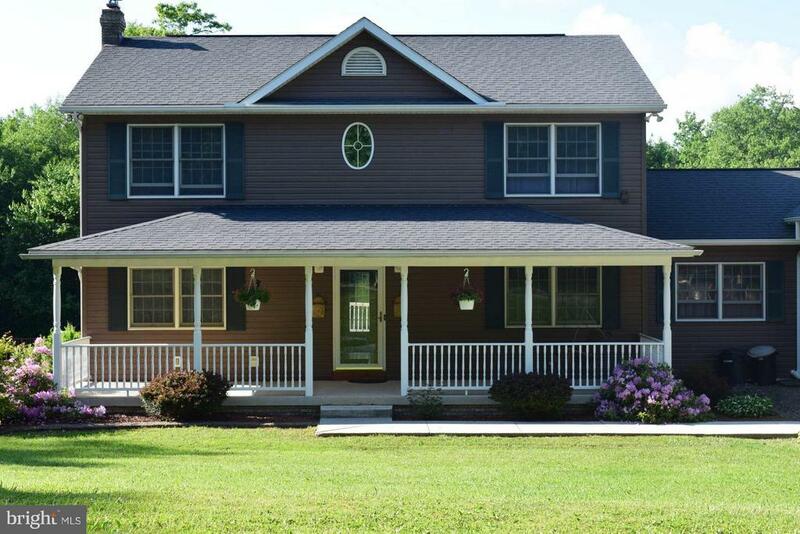 All Lonaconing homes currently listed for sale in Lonaconing as of 04/24/2019 are shown below. You can change the search criteria at any time by pressing the 'Change Search' button below. If you have any questions or you would like more information about any Lonaconing homes for sale or other Lonaconing real estate, please contact us and one of our knowledgeable Lonaconing REALTORS® would be pleased to assist you. 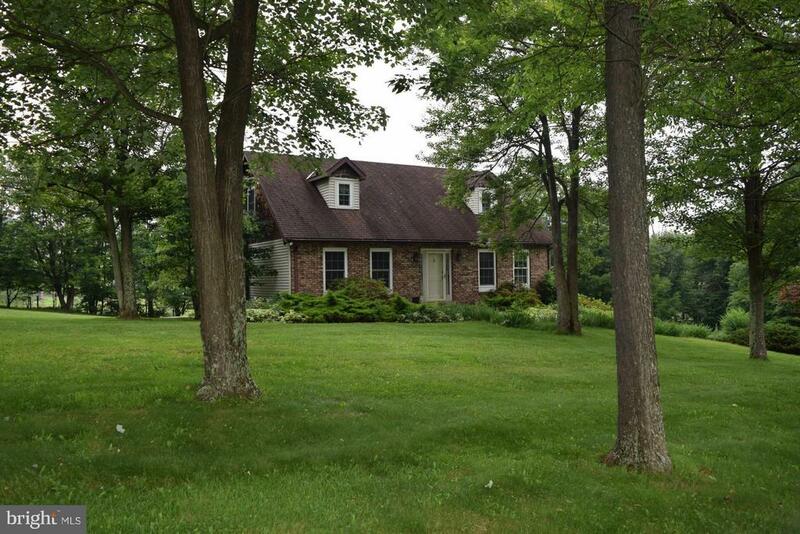 "You'll love this spacious 4 BDRM/2.5 bath home with above-ground pool. LRG kitchen w/bar, abundant cabinet space, and sep. din. room. Hardwood flooring on main level. Large rear deck. 2 car garage on main level, extra garage and work shop on lower level. 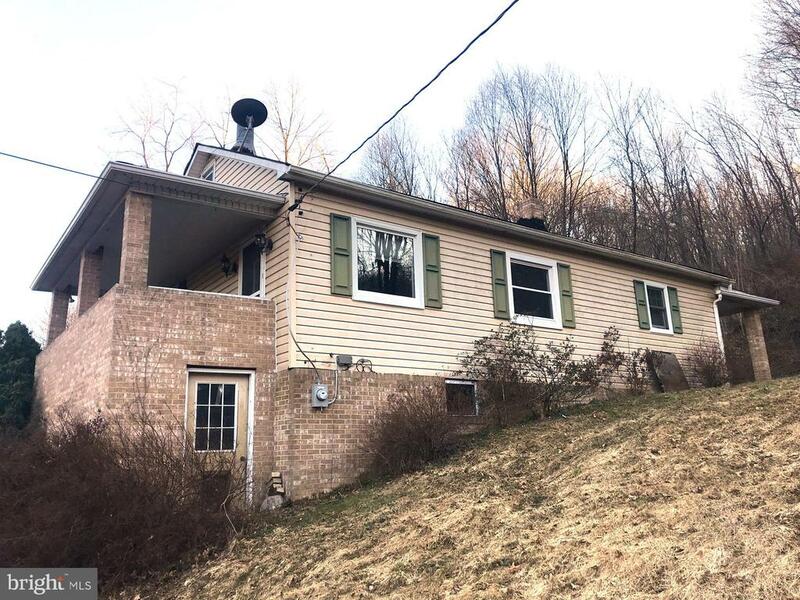 With quick and easy access to Interstate 68, this home is 7 minutes to Grantsville, 20 minutes to Cumberland, 25 minutes to Hazelton,WV, and less than 1 hr to Morgantown,WV"
"This home is the perfect balance of privacy and convenience.10 min. to Grantsville, 20 min. 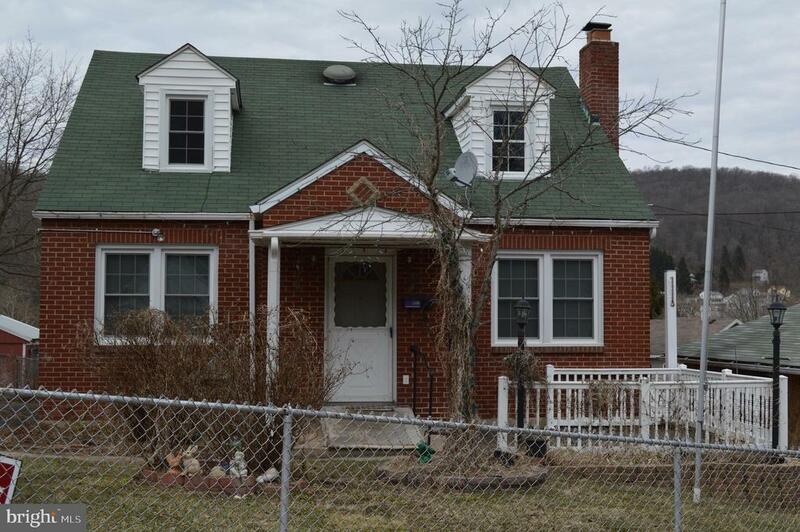 to Cumberland, 1 hr to Morgantown, this 4 BR/2BA home is located just off I-68. From the large and spacious rooms on all 3 levels to the expansive rear deck, you will enjoy the luxury to spread out. The kitchen has an open and contemporary feel with newer appliances and big windows. Storage bldg included." 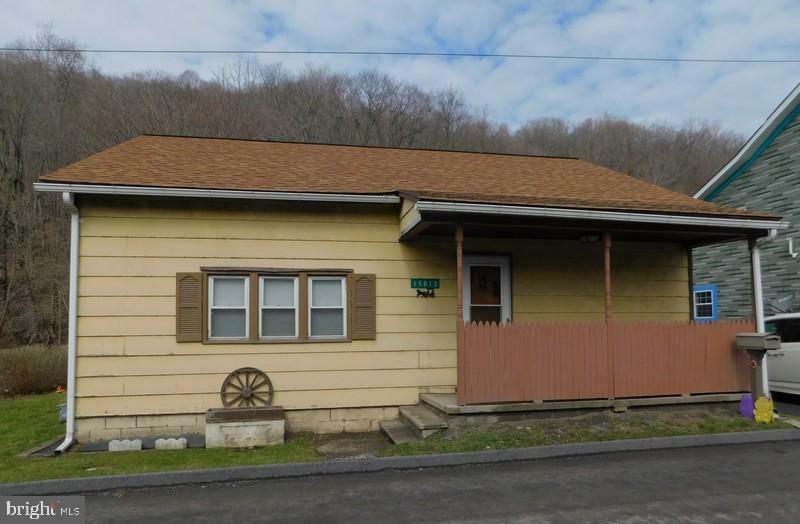 "Charming 3 Bedroom, 2 Bath Cape Cod, hardwood floors and fireplace. Short commute to Verso, FSU and other amenities." 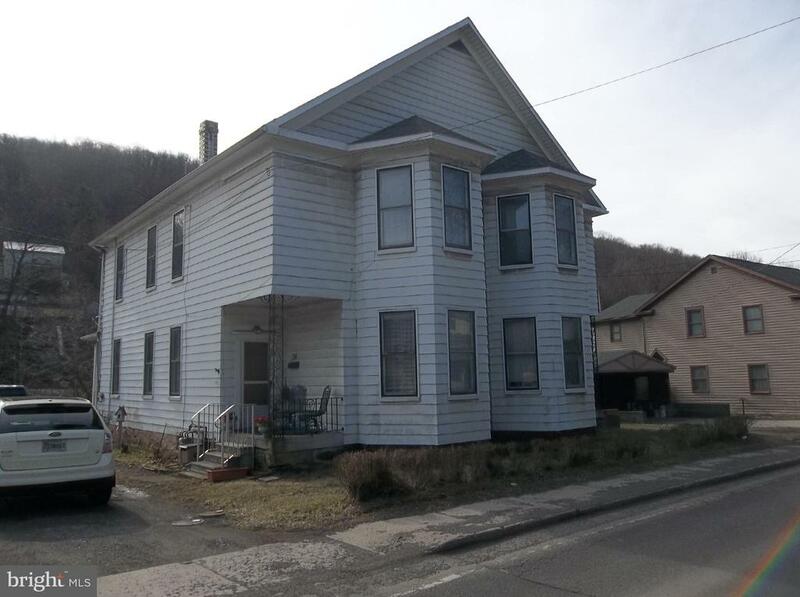 "2 HOUSES FOR THE PRICE OF ONE - SALE INCLUDES 72 & 74 E MAIN ST - 74 E MAIN IS IN MOVE IN CONDITION WITH NICE LIGHT FIXTURES - NEW CARPET - BSMT LEVEL GAM RM WITH BAR - FORMAL DIN RM - PICNIC IN THE BACK YARD AS YOU LISTEN TO THE RUMBLING CREEK - 72 SIDE NEEDS RENOVATIONS - JUST MINUTES FROM FROSTBURG OR LAVALE"
"come see this sweet main flo0r living , Sit on the deck and listen to the bubbling stream. Large bedroom updated heating system. off street parking all for such a low price."